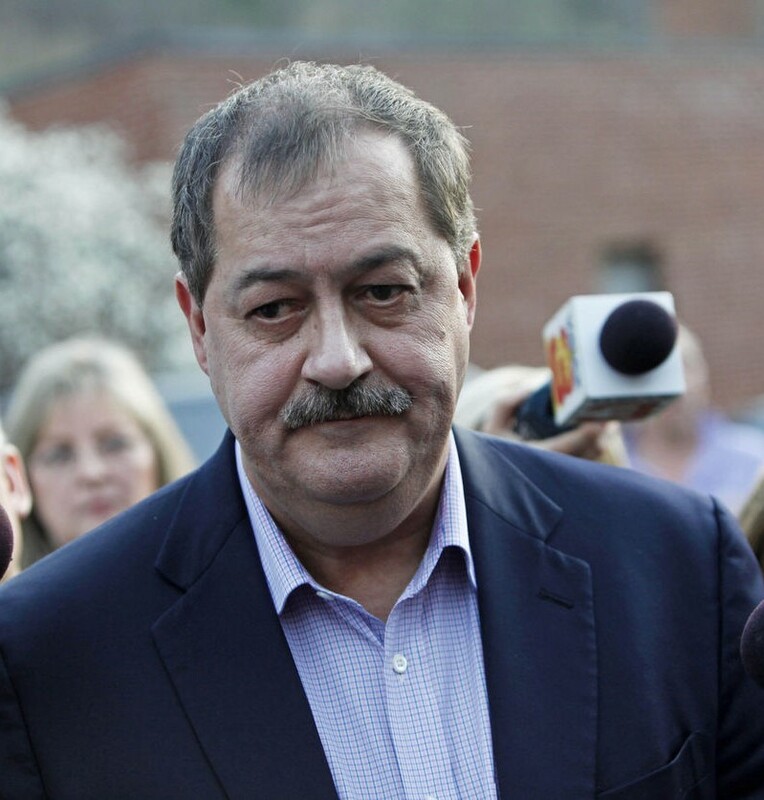 In the wake of the deaths of 54 coal miners, 29 at the Upper Big Branch mine alone, while running Massey Energy, being convicted by a jury of his peers of conspiring to violate federal safety standards and serving a year in a California correctional facility, Don Blankenship is opting for a new career. Blankenship, like other individuals who have money they want to translate to power, has decided to use his fortune to run for the U.S. Senate. According to Blankenship’s official filing with the West Virginia Secretary of State and the Federal Election Commission (FEC), he has listed his address as a post office box in Williamson, West Virginia. The filing appears to contradict statements made by Blankenship and his criminal defense lawyers who have repeatedly told the federal courts that Blankenship’s “home” is in Las Vegas.